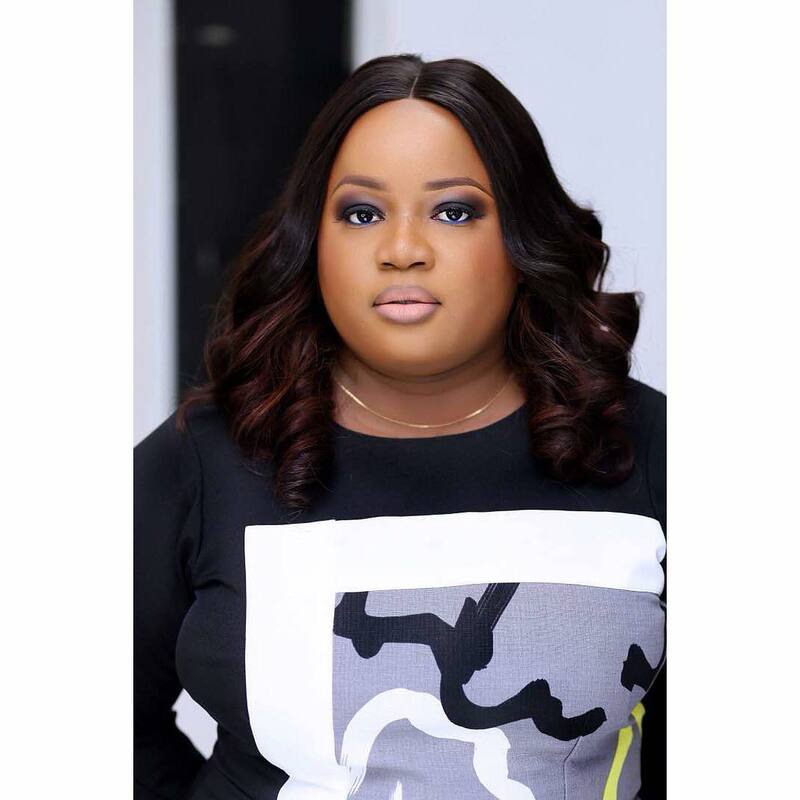 Eniola Badmus has got New Photos for this Festive Season! 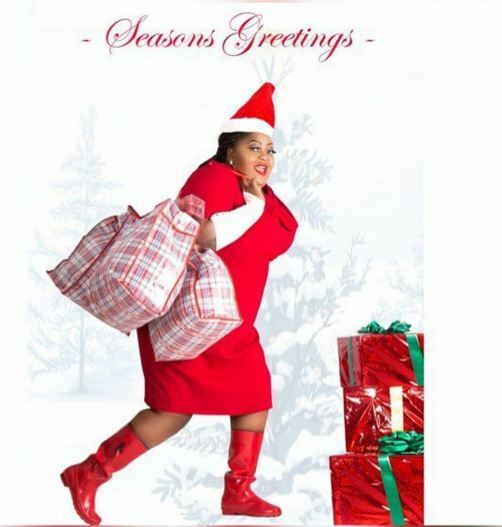 Nollywood actress Eniola Badmus is in the spirit of Christmas and has shared some new photos she took to celebrate the holidays. 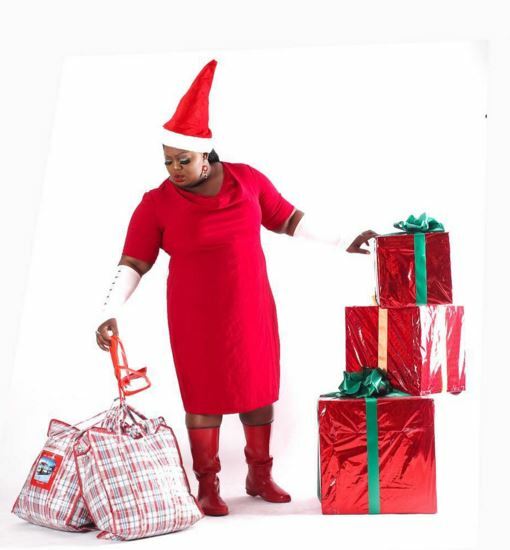 In the photos Eniola Badmus is dressed up in a red dress and red boots complete with a Santa hat – as she sits next to a pile of presents. ????????? ?#Faint# oh no U didn’t..
Eniola, please I’d like to meet you. 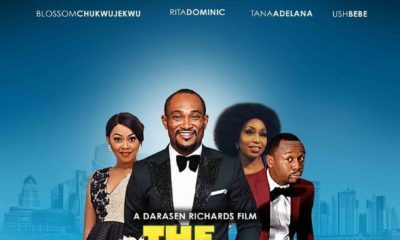 I auditioned for a series in Abuja about four and a half years ago but didn’t get it. I really think there is something interesting about you. You have overcome major obstacles slim people are still battling with. That is your business. Though you did not eat Santa but where is your name written in time and generation. 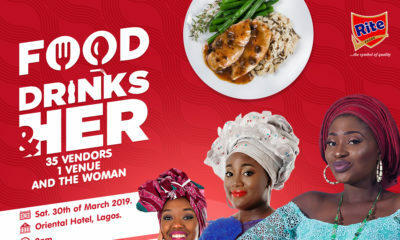 I don’t know Eniola personally but I am tired of second gods who made their own human beings and judge people solely on looks and not the work of their hands. Nwa nna. I see that life is full of humour so let’s enjoy it together. The day you failed your exams, the day you had a break up, the days you cried and the days you got rejected. Think about the worst days of your life and I dare you to put it on bella so we can all laugh. It is easy to laugh at other people, it makes us happy right? But when someone else touches that sensitive area, we then become conscious. Most of those who have turned Eniola into humor have battles in their lives they are crying to God to deliver them from. Some cannot even sleep without medication. Day time they are laughing but at night they are praying and crying. God is watching you. So let’s laugh. Pls be nice! It’s Christmas! Hehehe! Some of those laughing can’t even pay their rent. They are still jumping around begging relatives and professional institutions to sponsor their masters. Some are still hoping for Mr and Mrs Right. Don’t know how people find the time to mock another person when their own inside their body. Meanwhile if nothing happens, they will soon become the humour subject themselves. At least they can see Eniola physically, what about that problem that has caused you to visit specialist secretly. Sit there and continue laughing at Eniola. You are actually bringing it all back to yourself. The day a friend told me about what happened to a pretty lady that was discussing another lady’s disfigured face in church while the latter sang in the choir,I became afraid. Apparently, that lady did surgery after an accident which disfigured her face. 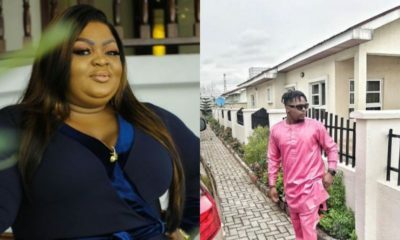 People thought it was because the surgery was done in Niger,after some months, Miss Humor also had an accident. She did her surgery in the US but face disfigured. It happened in my friend’s church in NY. So keep humour for your generation. Some of those laughing don’t even know the kind of children they will have. You may not understand my comment now, I just hope you don’t realize it when it is too late. I have seen shocking things in this world. Wats funny? Santa’s shown to have a big pot belle too. I am all for seeing the funny side of things but this comment is sexist and really silly. I love the last picture ? The last picture is really nice and looks funny, which I think is the whole idea. Tiannahstyling is so good at what she does,you just got to love Toyin Lawani. Women are usually going for set or sultry santa, but I like this. Well done to Eni and her stylist. Love her to bits… Accepting oneself is one asset many don’t have… The last pix cracked me up.